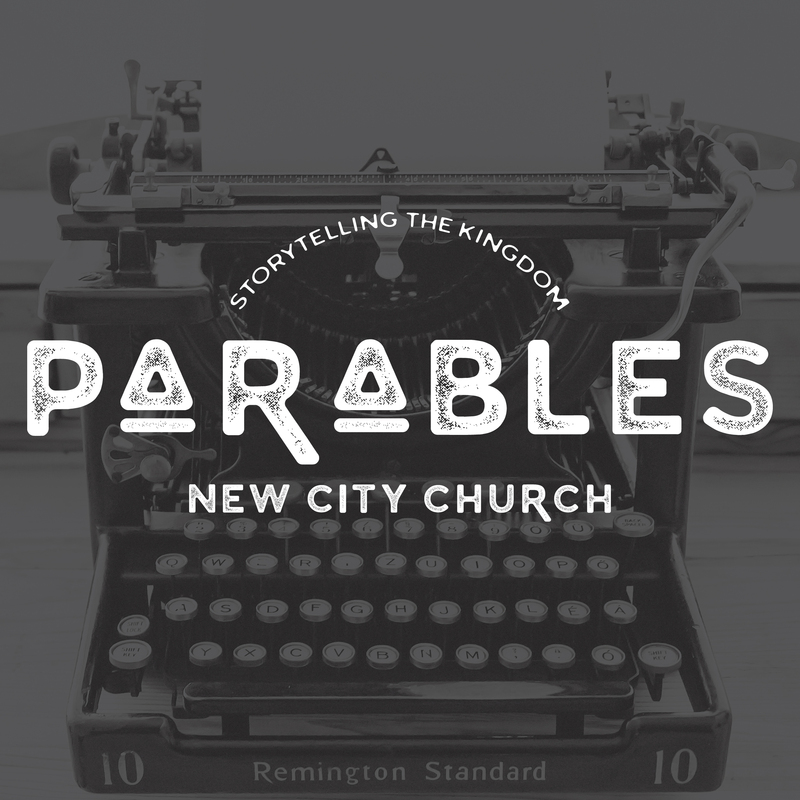 Jesus frequently spoke in parables - brief, allegorical stories - to illustrate deeply spiritual truth using examples from everyday life. Stories shape what we know and believe (and maybe even more importantly, what we can imagine) about the world around us. Jesus said that the secrets of the Kingdom of Heaven are within the parables if we have eyes to see and ears to hear. Let’s sit for awhile at the feet of the great storyteller and together imagine the beauty of his coming Kingdom.